Outdoor Education is an integral component of the School’s curriculum, developing and strengthening students’ personal capacity, social capabilities and understanding of the natural world. Outdoor Education is facilitated at the School’s Marrapatta Memorial Outdoor Education Centre. Immersing students in experiences that encourage them to participate and derive their own meaning, Outdoor Education encourages students to think critically, make decisions, demonstrate responsibility and engage meaningfully with people around them. Outdoor activities provide diverse stimuli, and the School’s sequential program is constructed to support students to work independently, and with others, as they grow in confidence and capability. 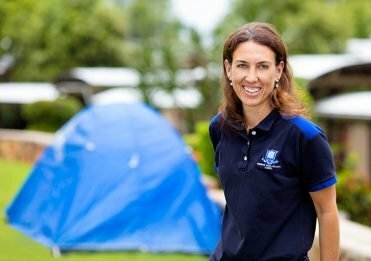 The School’s experienced Outdoor Education staff design learning activities tailored to each year level, which complement and expand on girls’ learning at the Main Campus. Students also access Marrapatta when completing subject extension activities and various co-curricular offerings. This includes the internationally recognised Duke of Edinburgh Award Scheme. Connections focuses on developing personal and social skills that are essential to meaningful interactions with others. Students are introduced to essential interpersonal and teamwork skills that they can draw upon in future years. Students focus on connecting with self, others and the environment. Emphasis is placed on personal responsibility, group problem-solving and identifying strengths in others, with activities held at the Marrapatta campus and surrounds. Students build on previously developed skills, with an increased focus on decision-making. While at Marrapatta, students explore the outdoor environment, learn to be part of a group and discover more about themselves. Community living develops their social relationships, encouraging reliance on their group to achieve optimal outcomes. 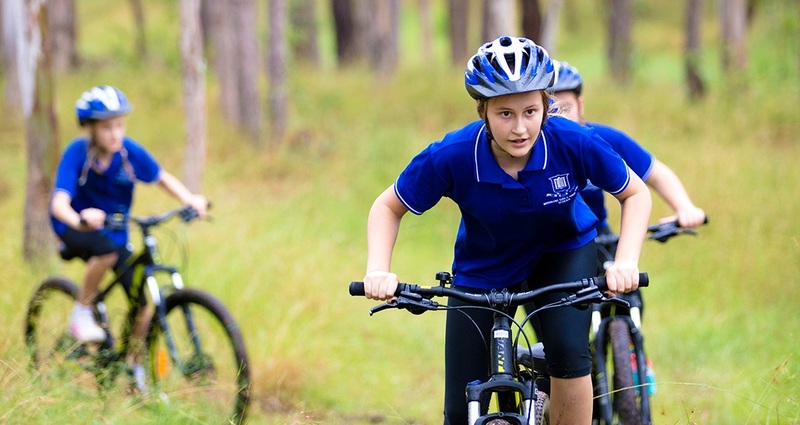 During the program, students expand their skills and work as a team to complete camp-out, canoeing and bike riding activities, while exploring areas a little further afield from the Marrapatta campus. The culminating Outdoor Education program—Journeys—requires students to further develop personal responsibility and transfer their skills to help them function as a successful group, travelling through landscapes further from Marrapatta. 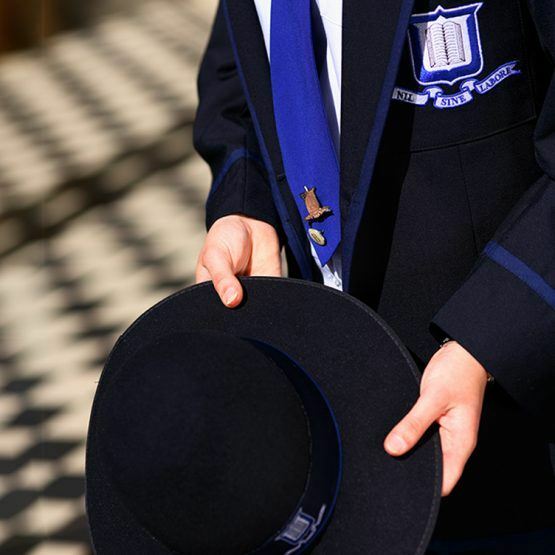 Students are encouraged to adopt leadership roles, under the guidance of staff. 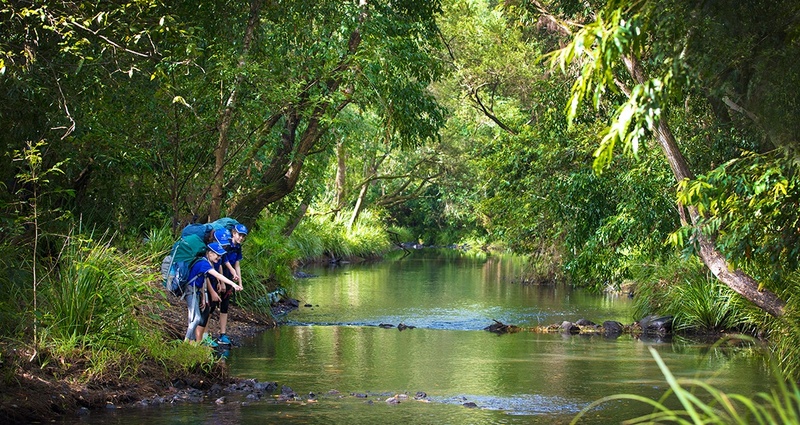 Year 9 students undertake an expedition where they canoe and bike ride, or bushwalk and kayak. Students are empowered to set individual goals and challenge their personal level of ability. This program allows Year 10 students to share their experience, enthusiasm and practical skills with Year 7 students. Senior students act as mentors and leaders, teaching activities and guiding Year 7 students through their first experience at Marrapatta. Students develop strong connections across year levels, which are valuable on the Brisbane campus. Various student groups, such as the Student Council and the Mathapatta group, use the Marrapatta campus for short visits and retreats throughout the year. 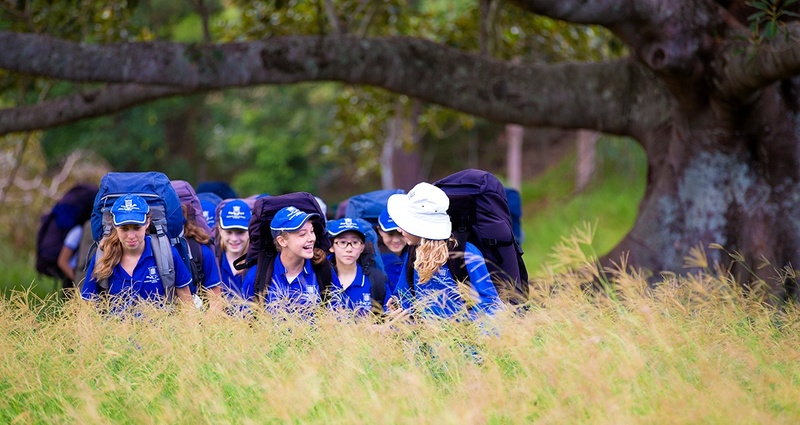 Members of the Girls Grammar community have regular opportunities to visit the campus; the Fathers Group hold regular working weekend retreats, and the School hosts various events and activities at the Marrapatta campus. Marrapatta Memorial Outdoor Education Centre is the School’s dedicated Outdoor Education facility located at Imbil in the Mary Valley. For more than 30 years, Marrapatta has extended learning beyond the traditional classroom.